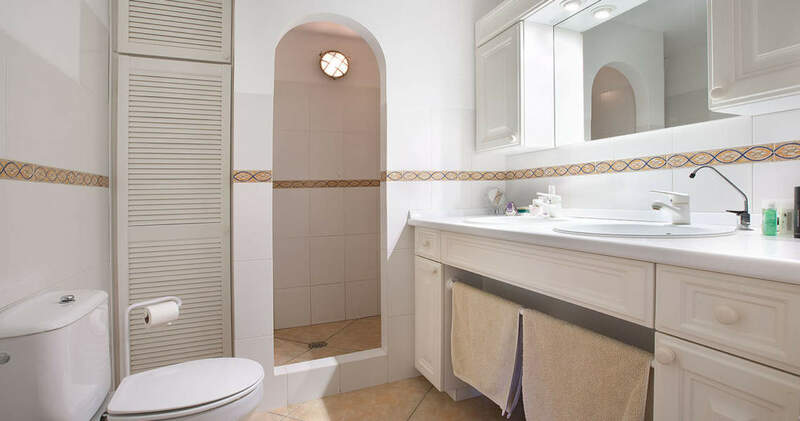 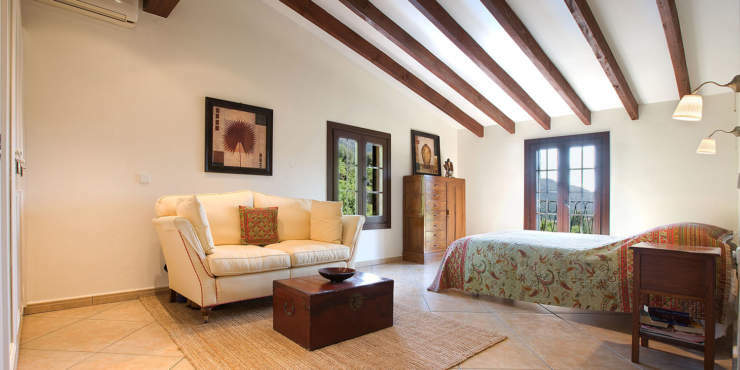 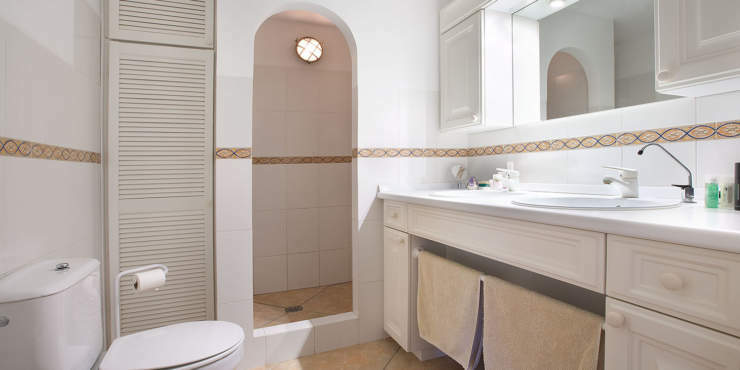 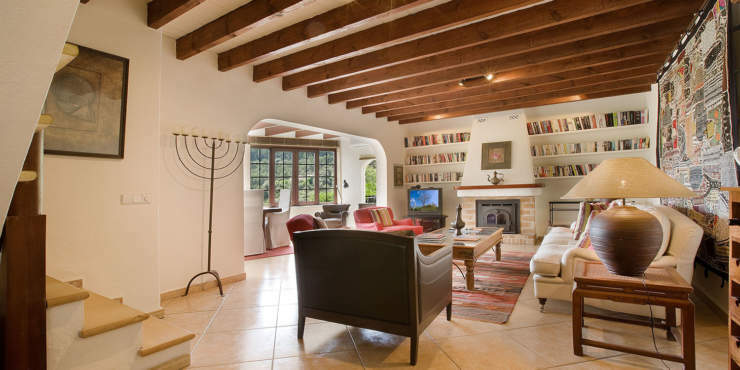 This enchanting traditional style property with an approx. 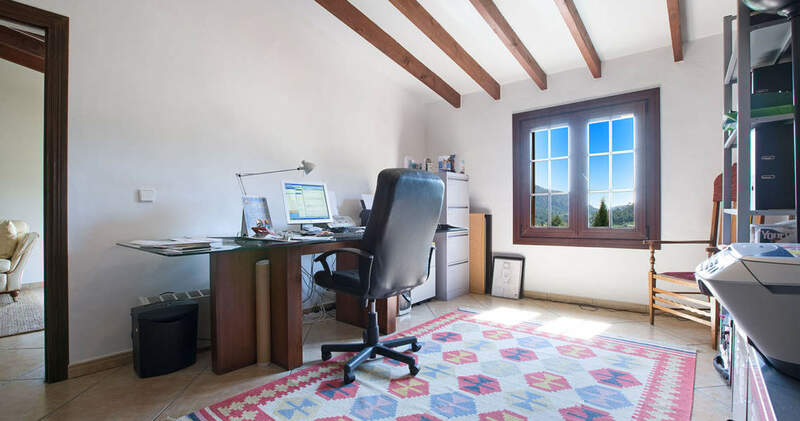 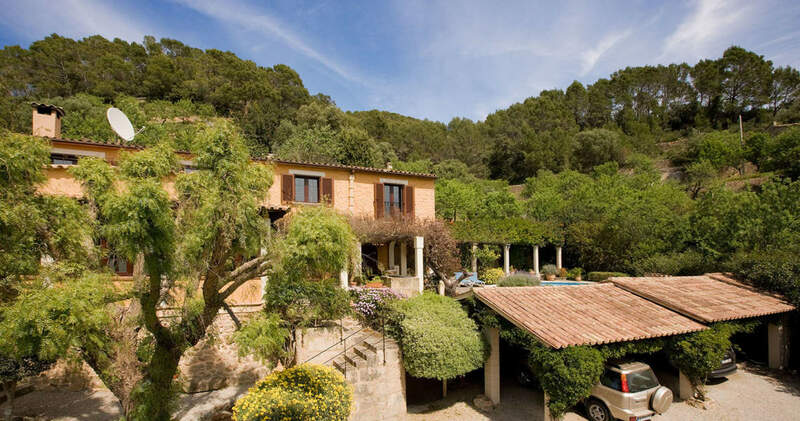 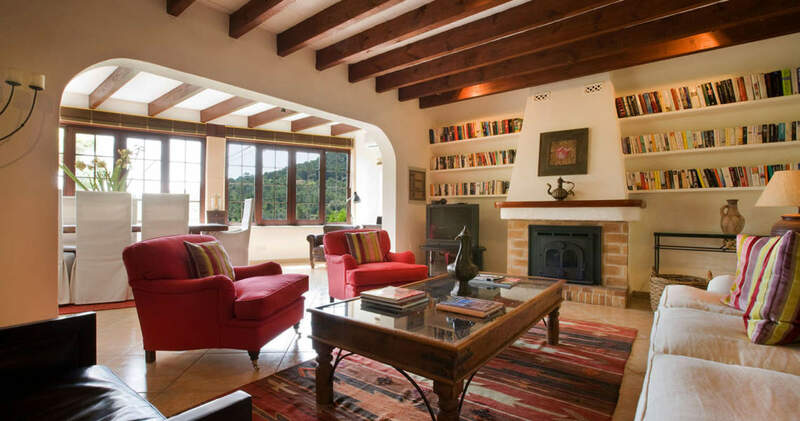 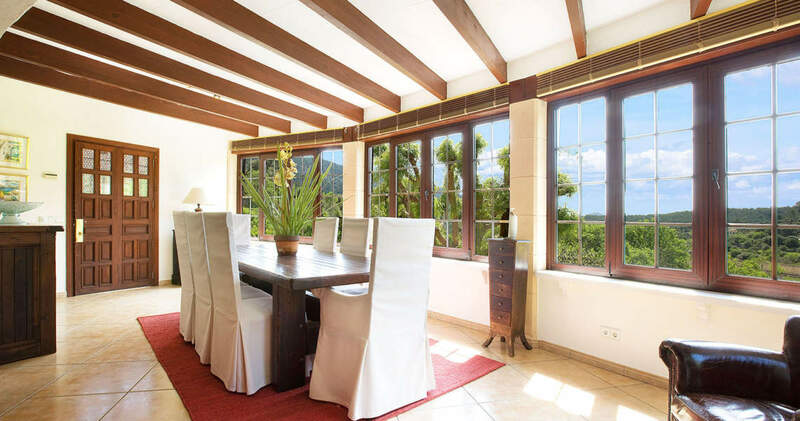 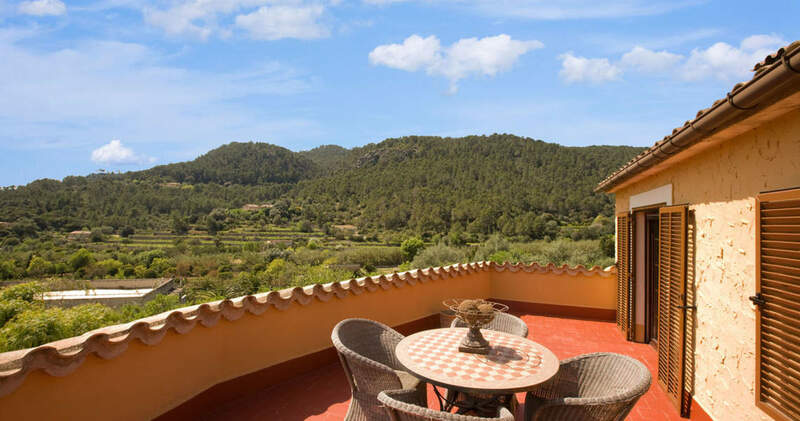 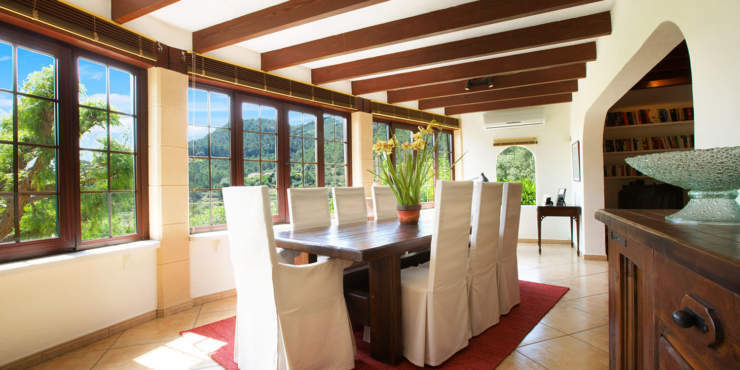 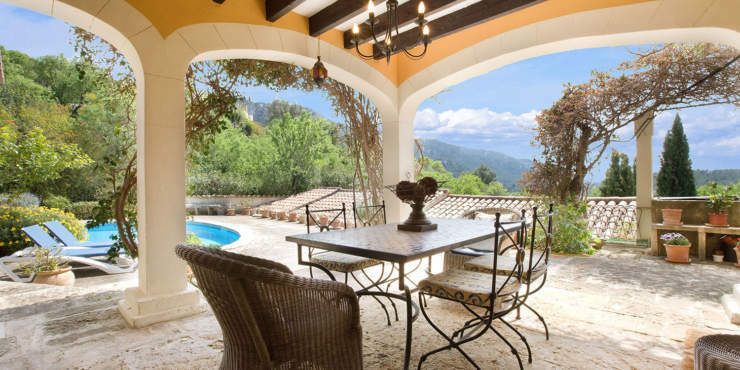 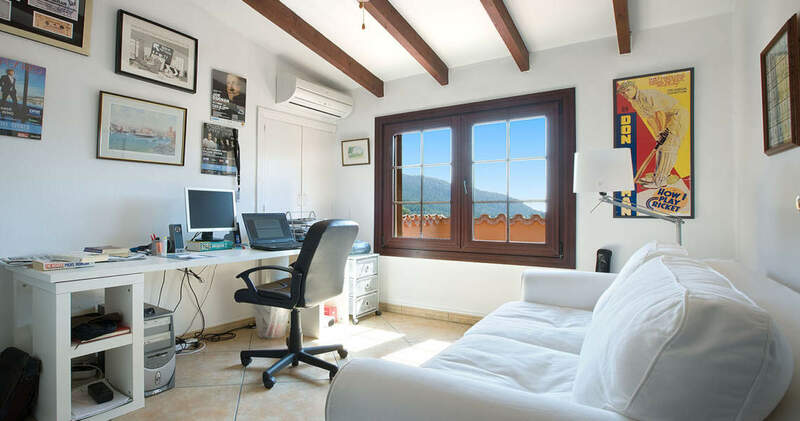 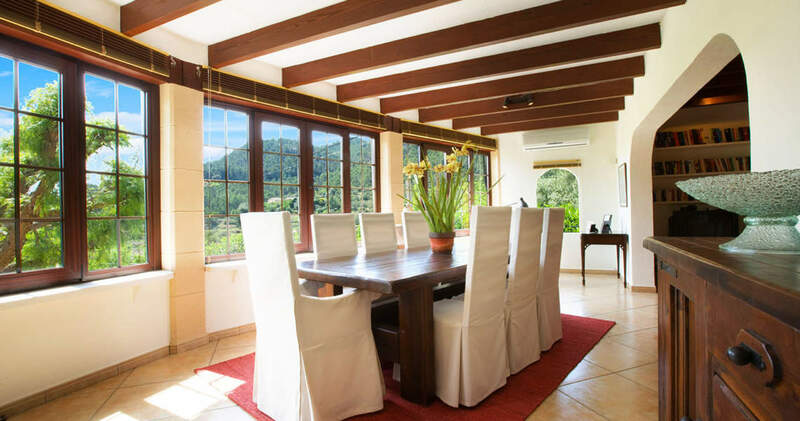 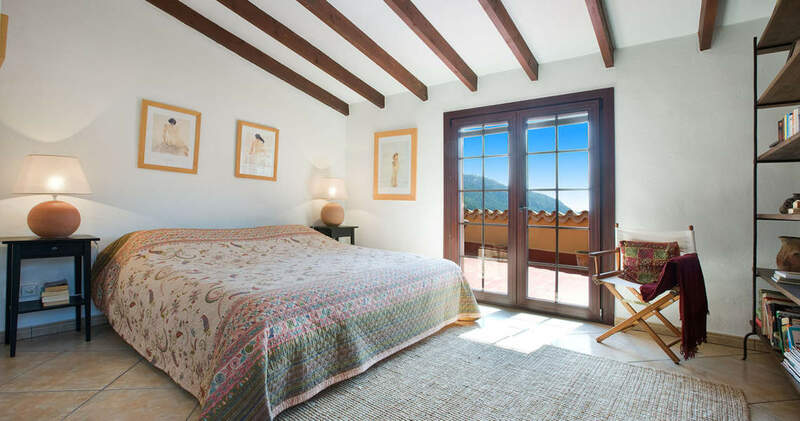 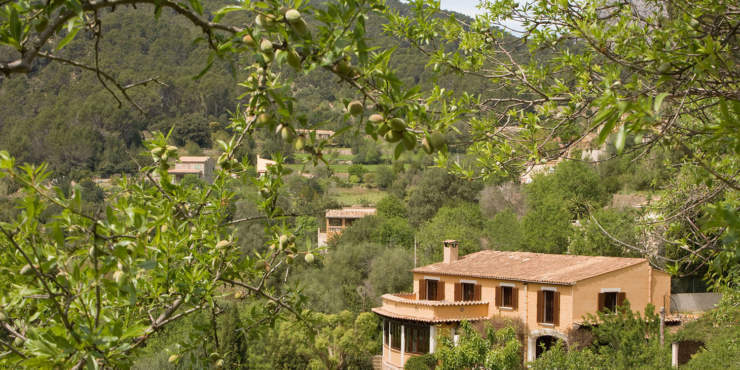 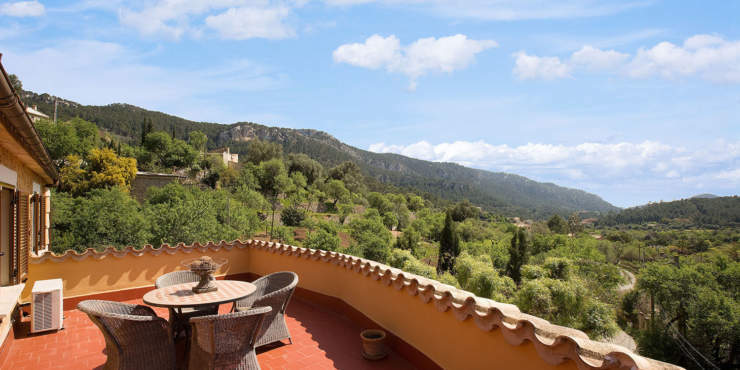 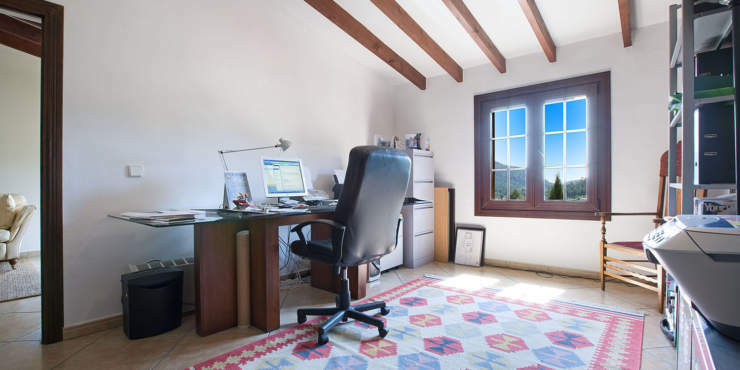 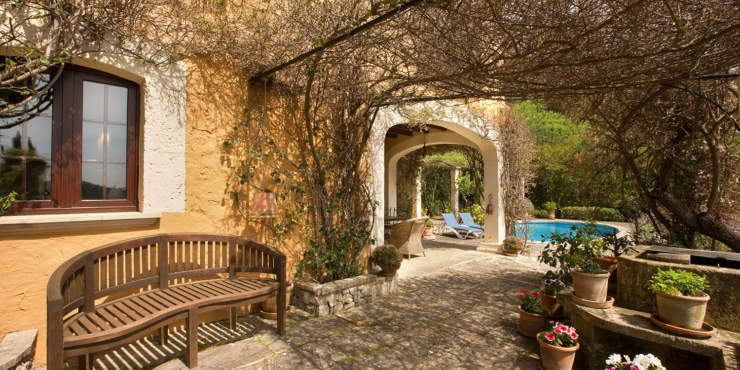 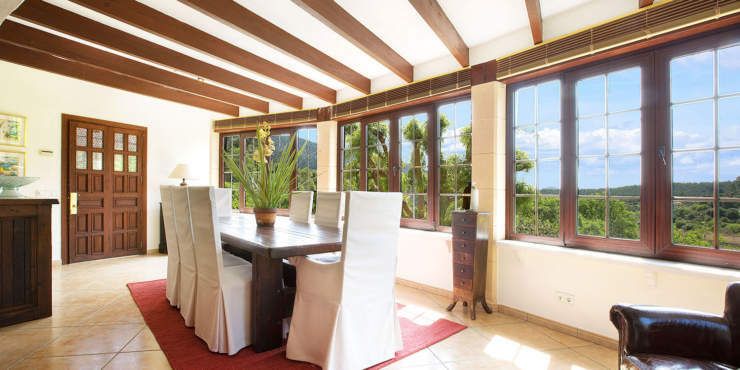 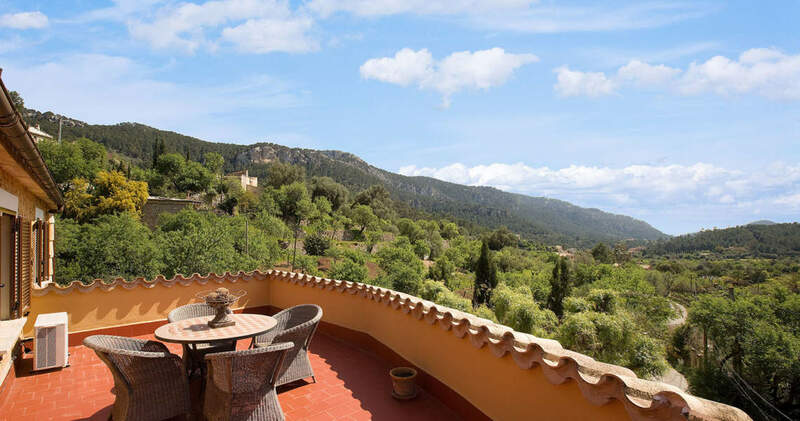 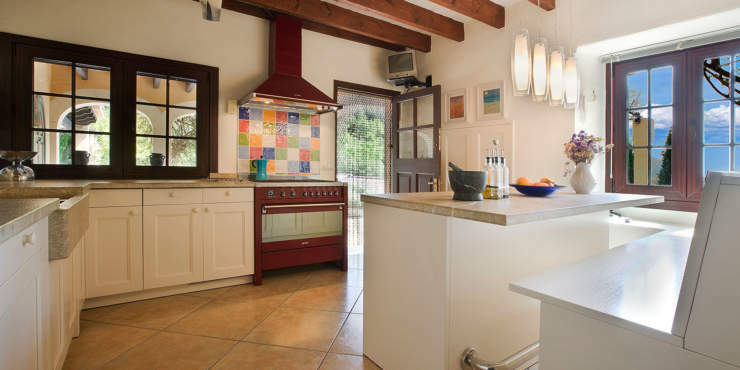 100 year old nucleus is located in a coveted neighbourhood of Mallorca connoisseurs at the edge of the village Andratx and enjoys stunning panorama views to the surrounding mountain landscape. 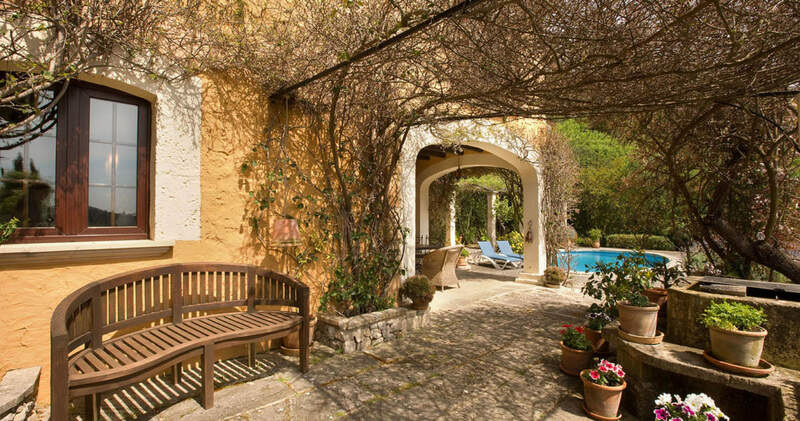 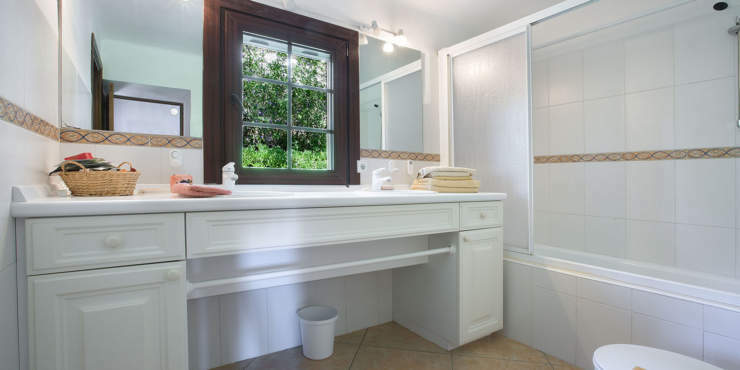 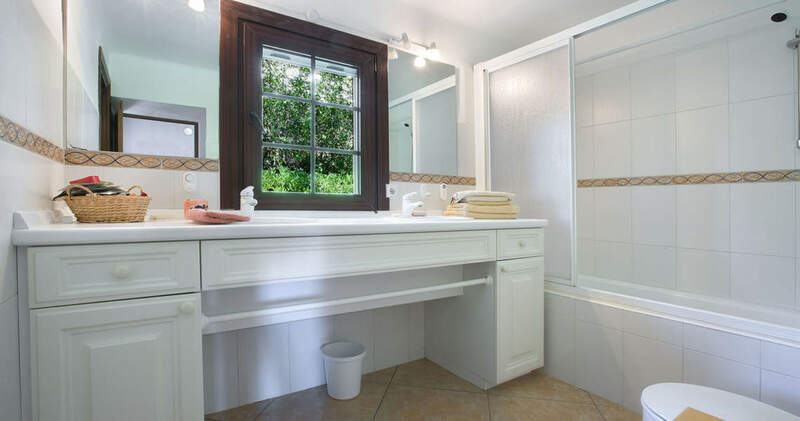 The two-storied south-west facing country house harmonically blends into the automatically irrigated garden settings and has been renovated with great attention to detail and applying high-end materials. 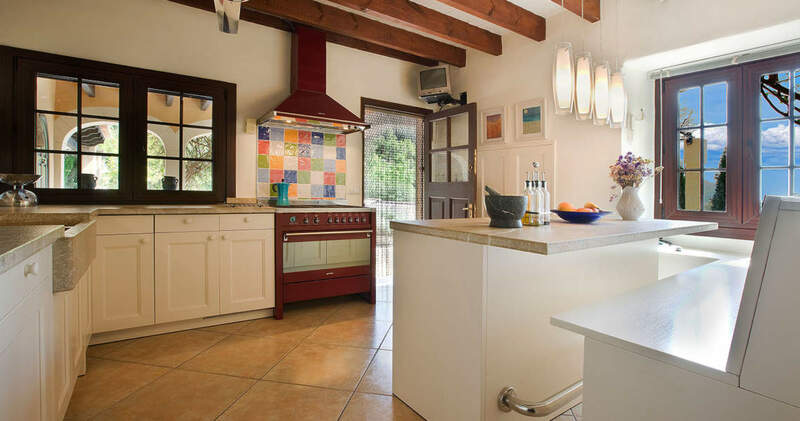 The ground floor comprises a spacious, bright living/dining room with an open kitchen, as well as a bedroom and a bathroom. 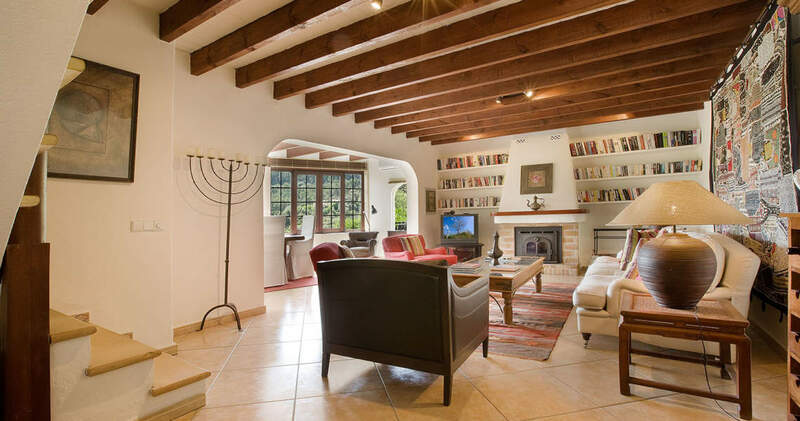 On the upper floor there is a master bedroom with bathroom en suite, two further bedrooms with a shared bathroom and an office. 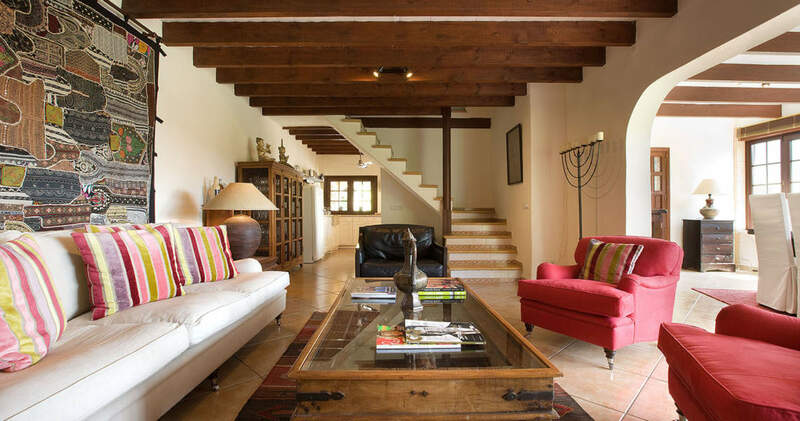 Gorgeous open and roofed terraces with an integrated swimming pool enclose the perfectly tended house. Additional features on the premises are a carport for 4 vehicles and 2 casitas.